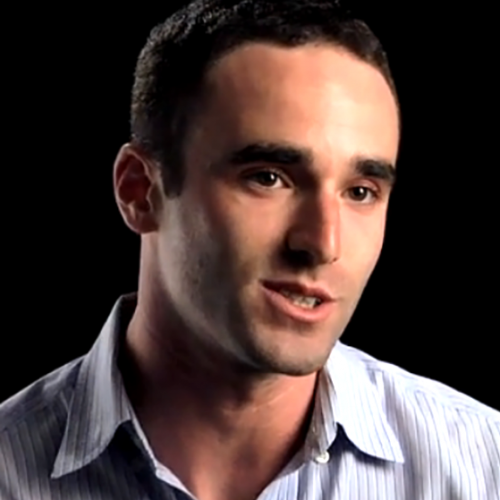 Daniel Epstein is unreasonable – in a good way. A fundamental belief that entrepreneurship is the answer to nearly all the issues we face today has shaped Daniel Epstein’s life. By the time he received his BA in philosophy he’d already started three companies. Today he is Founder and CEO of SWAE Sports, focused on leveraging eco-tourism markets as an international tool for development, and is President of the Unreasonable Institute, an international accelerator and seed stage investor in high impact entrepreneurs. Each year the Unreasonable Institute unites 25 brilliant entrepreneurs (deemed Unreasonable Fellows) in Boulder, CO for eight weeks, matching them with 60 leading innovators, investors and thought leaders. Through mentorship, access to seed capital, involved consulting, intensive skill training, a global network of support and international exposure, the ultimate goal of Unreasonable is to enable the world’s most promising entrepreneurs to launch ventures future generations will remember as having defined progress in our time. Daniel believes in militant transparency and truthfulness in his everyday life and in the projects he’s part of. He also struggles to take himself too seriously.